When I attended the Big Blogger Conference last month, I (finally!) met the lovely Terri, a blogger who also works with brands such as LookFantastic. She very kindly gave attendees a LookFantastic Beauty Box to take home and discover which was super exciting for me as I've yet to try a beauty box! 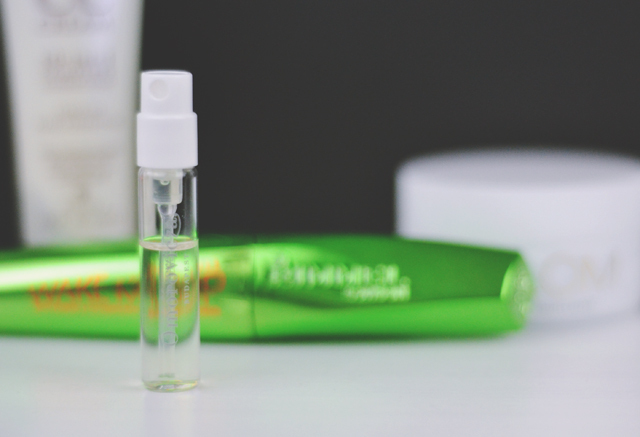 I'll be doing full reviews on some of these products at a later date but, for now, I've written my first impressions of the items I found inside my LookFantastic Beauty Box. 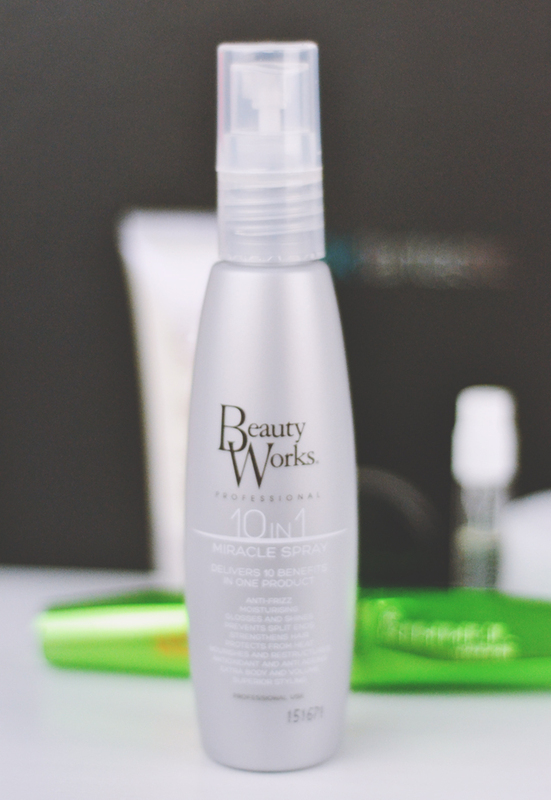 I love this Beauty Works Miracle Spray! It's quite difficult to spray as it's actually a cream more than a liquid so I found it easier to dispense some into my palm and then run through my hair. With a floral fragrance, the cream did a great job of taming my fluffy, frizzy hair and feels really moisturising too without weighing it down. Generally speaking, I'm not a fan of shimmer products. I just prefer a matte look and don't tend to have much of a nightlife so they're not anything I've ever felt the need for. 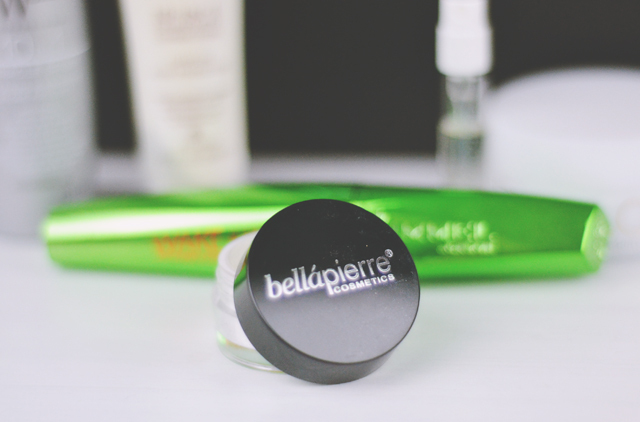 I was pleasantly surprised with this Bella Pierre Cosmetics Shimmer Powder, though. It's much more fine and subtle than I expected, giving a very slight shimmer rather than the glitter effect I was expecting. This would be fantastic as a natural-looking highlighter and I may well give it a go! Of course, as a loose powder, it's really messy which is a bit of a downside for me. 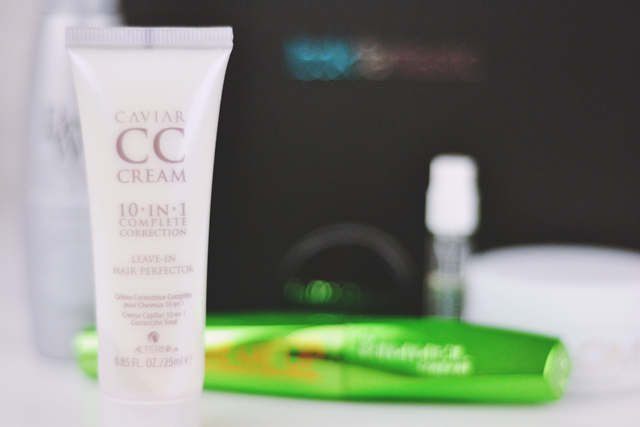 We've all heard of CC creams for the skin but, in this case, CC stands for "complete correction". Alterna Caviar CC Cream is, as you would imagine, made with caviar extract, although there's no explanation as to what the benefits of this ingredient are. Nevertheless, I found this citrus-scented light cream ideal on the ends of my hair as it gives a very natural smooth finish and leaves my hair (and hands!) feeling super soft. It also has a fragrance that takes me straight back to my emo years but I can't quite place my finger on why! I do love a cleanser that comes with a muslin cloth! 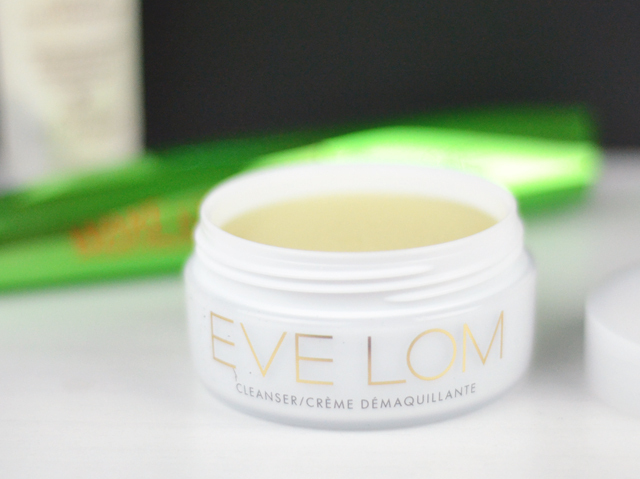 With a strong, fresh fragrance of clove oil and eucalyptus, this Eve Lom cleanser is surprisingly creamy and moisturising. It's a bit of a faff as it requires rinsing off with a damp cloth. I know these are all the rage right now but I prefer simple cream cleansers that you can just apply with a cotton pad, if only because it means I don't need to stand in my cold bathroom for ages! However, it does a wonderful job of removing make up and a little product goes a very long way. With gentle exfoliating properties, my skin is left feeling incredibly soft. I've run out of my usual cleanser so I'll be making full use of this! Understandably, I think, I'd assumed this was a perfume. Admit it, you did too! In fact, this is the Queen of Hungary Mist which itself isn't very clear. A little bit of research reveals that this is a facial spray toner which has an good old-fashioned fragrance. It was actually inspired by the world's first perfume which might explain it. I'm not averse to what some may call "mature" fragrances as they quite often remind me of my grandma, who would only use the best quality beauty products. This one has an oriental, almost masculine, feel about it but is actually a combination of orange blossom, sage and rose notes. Unfortunately, despite the luxurious fragrance, I didn't experience any benefits, especially not the promised refreshed, energised feeling. You can give me all the high end, luxurious products you want but this product is the one I was most excited about. I'm a sucker for well known brand names! 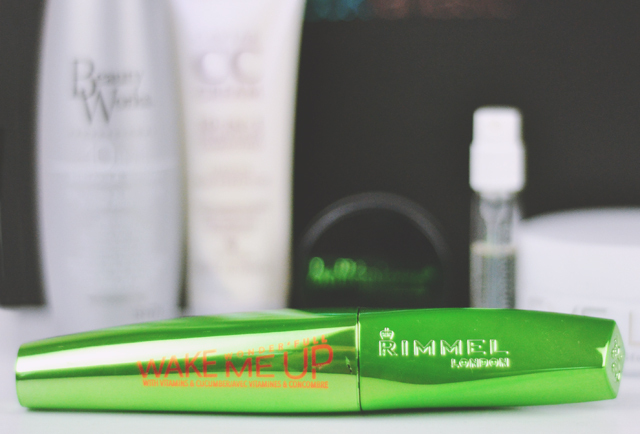 The most remarkable thing about Rimmel Wake Me Up Wonder'full Mascara (not a misspelling!) is the fragrance- it smells exactly like watermelon! It's actually cucumber but smells more watermelony for me, though maybe that's wishful thinking as I hate cucumber! The brush is a really interesting saddle shape which makes it super easy to get into those awkward corners. It's a very dark black and applies easily without clumps, giving a much longer appearance, although it does transfer onto the skin under and over my lashes. Another bonus is that the wand is a lot shorter than most other mascaras, so I can get up close to the mirror without my contacts in and actually see what I'm doing! I had a great first experience of a beauty box. LookFantastic are currently selling their birthday box and have some great monthly plans so check it out!